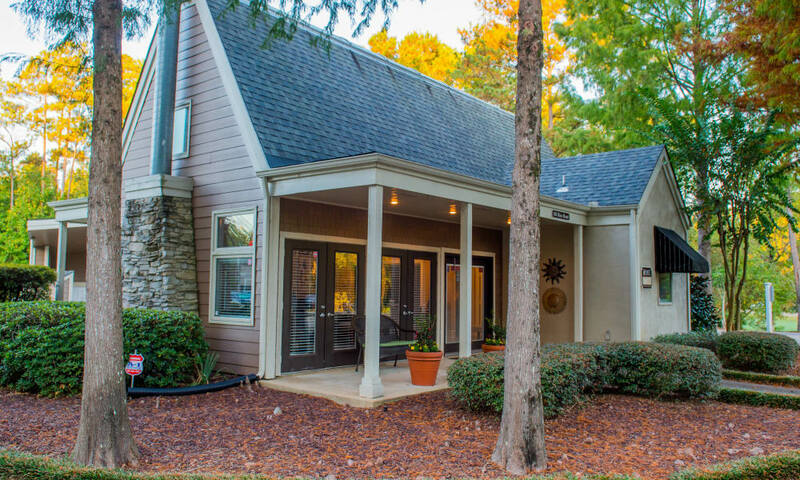 The Pointe of Ridgeland provides you with the peace and quiet of the country while still remaining close to the city. 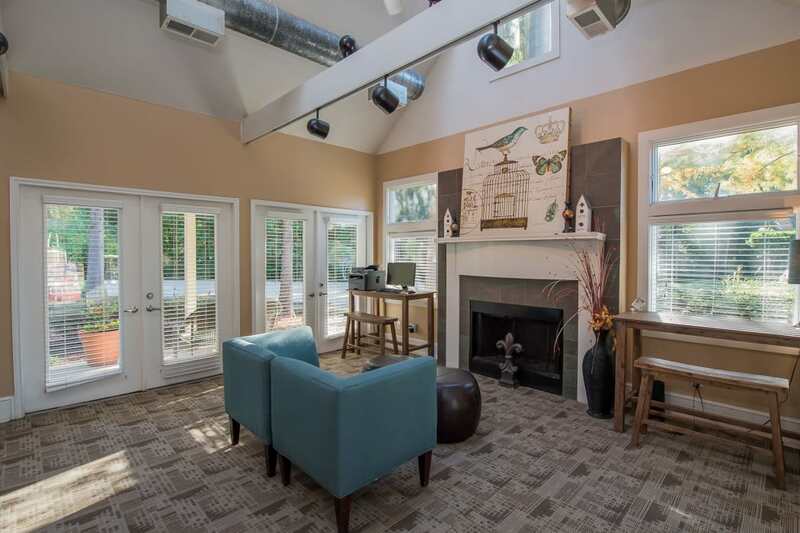 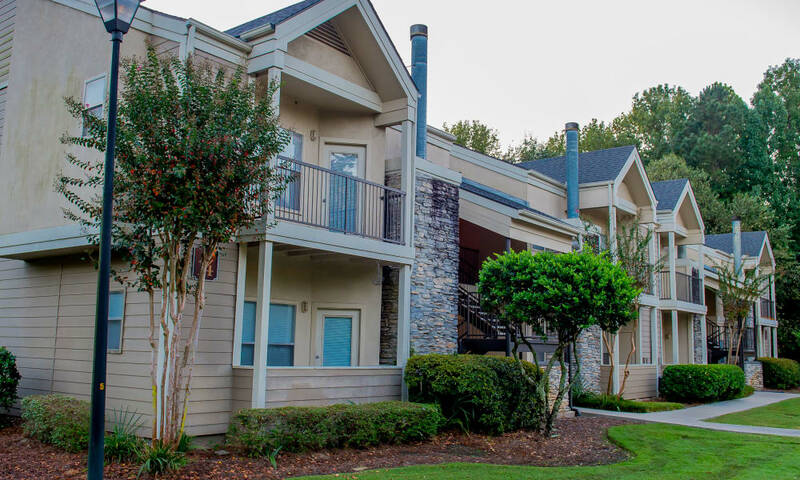 As you browse the photos of our apartments for rent in East Ridgeland, begin to imagine your life here, walking among the lush landscaping around the 3-acre pond with your favorite canine in tow. 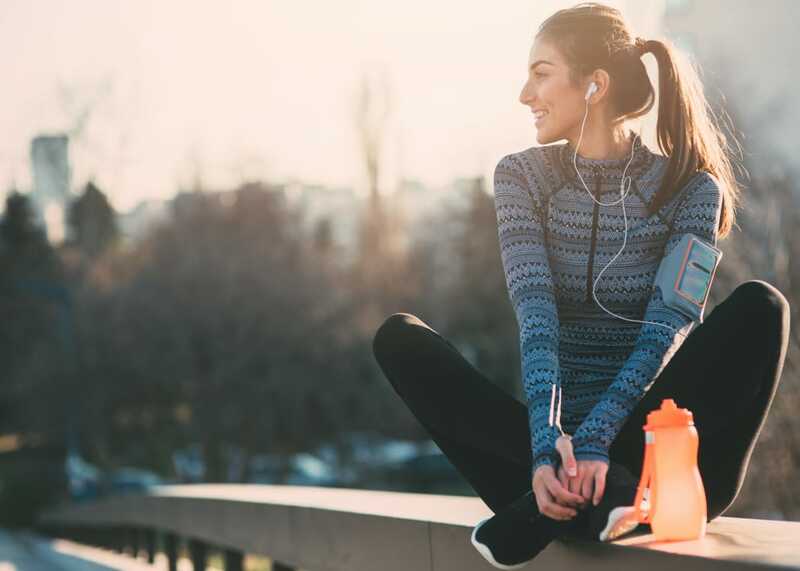 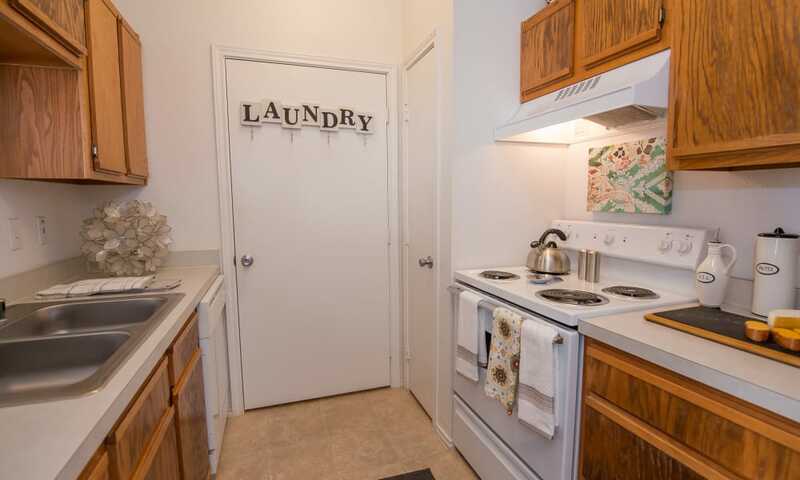 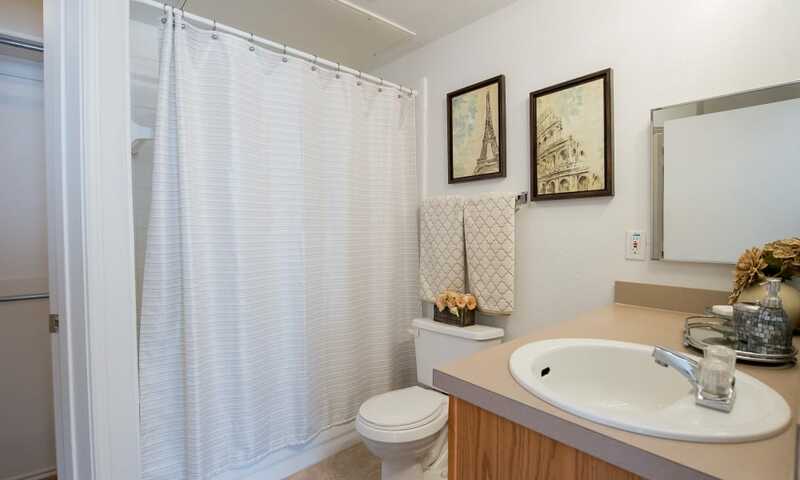 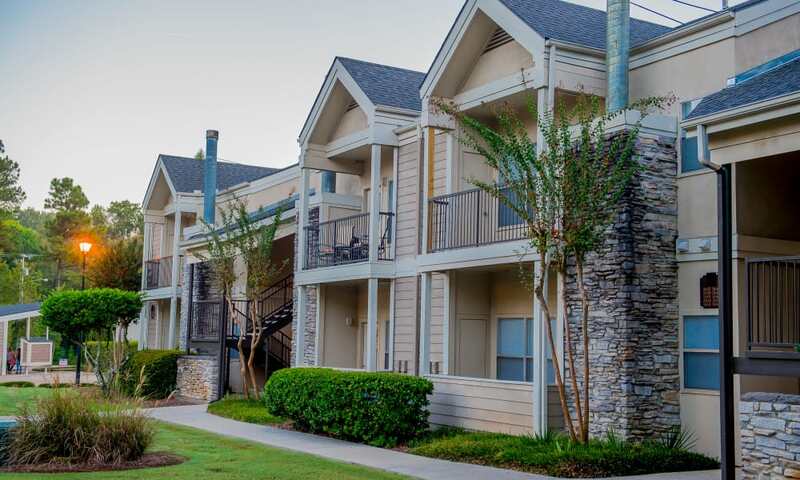 Our community brings together everything you desire most in Ridgeland apartment living—great amenities, an excellent location, and spacious, comfortable floor plans. 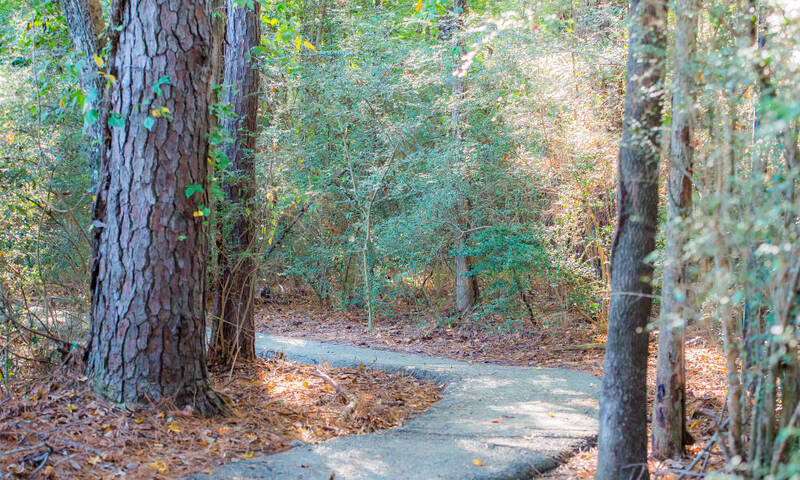 Explore the community and see your active lifestyle unfold within The Pointe of Ridgeland property. 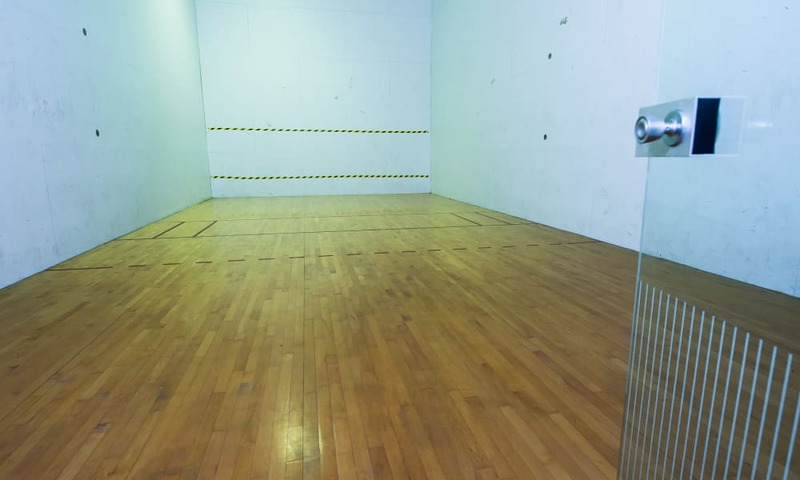 Challenge your partner to a match at the racquetball court or tennis court—loser cooks dinner! 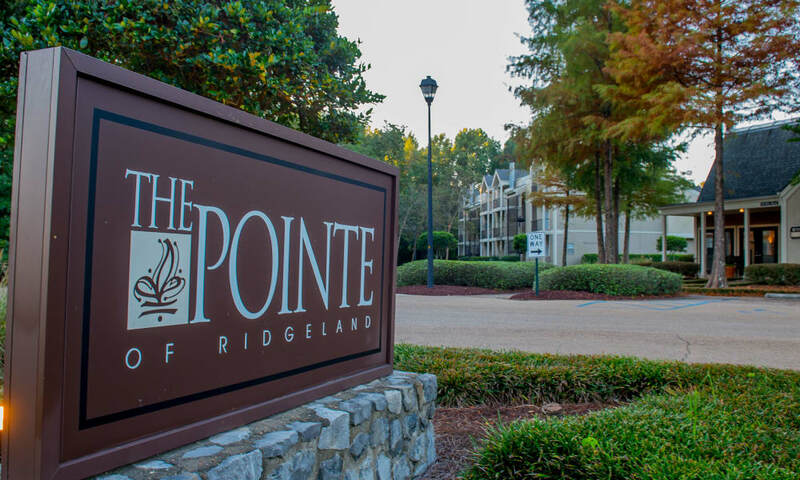 However you choose to spend your free time, you’ll love doing so at The Pointe of Ridgeland. 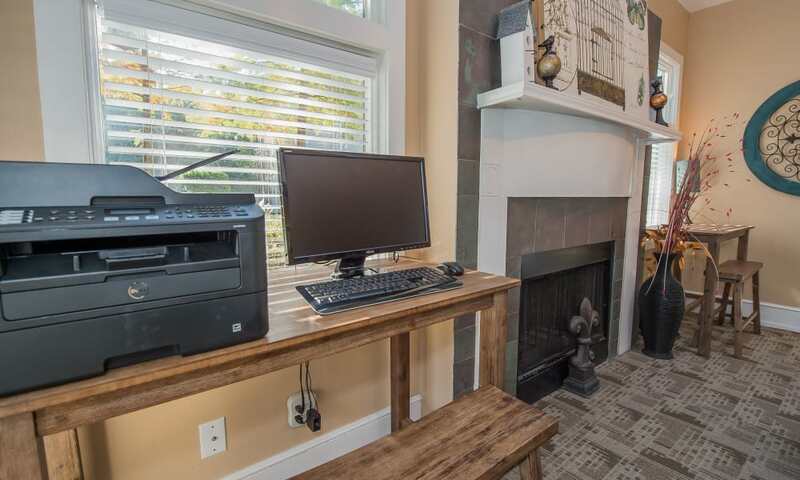 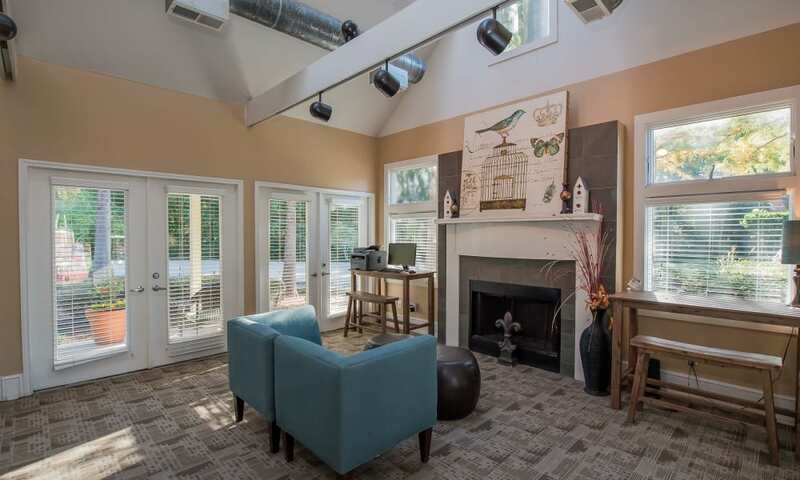 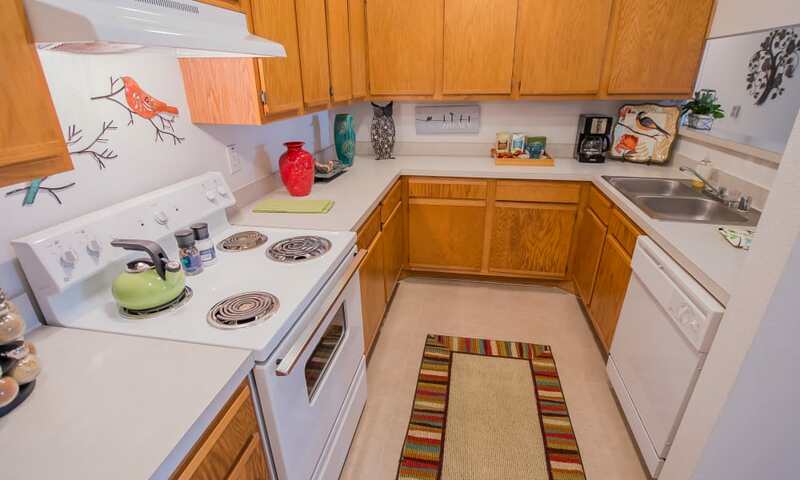 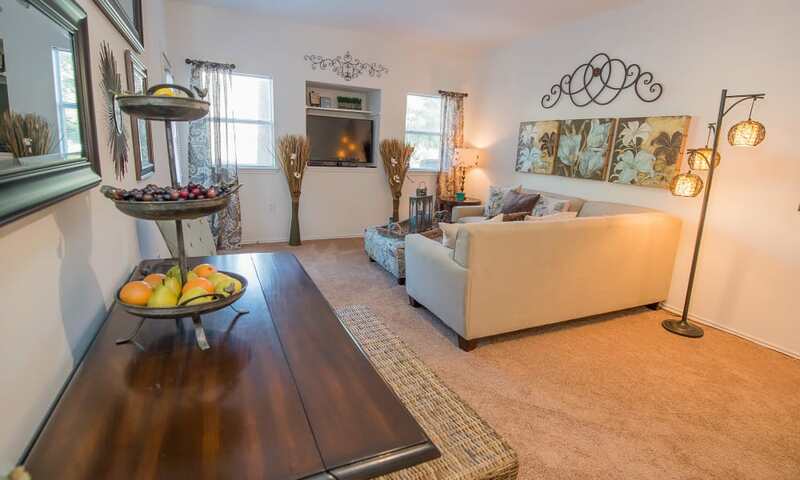 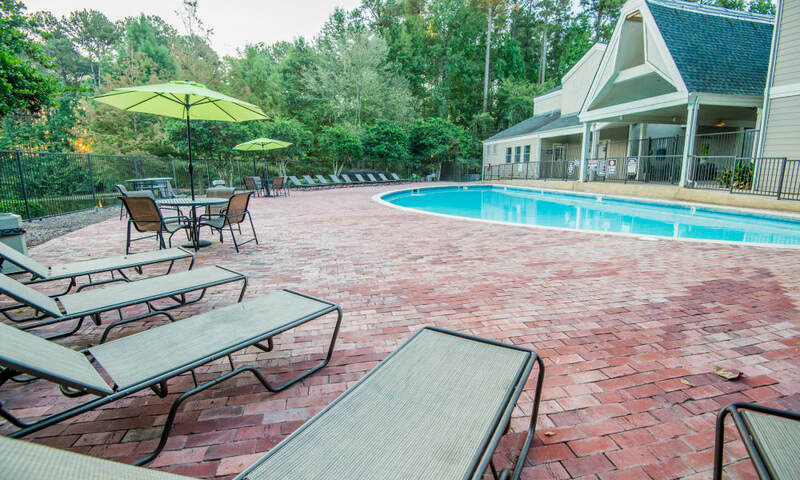 We make it easy to feed the fires of your active lifestyle at The Pointe of Ridgeland. 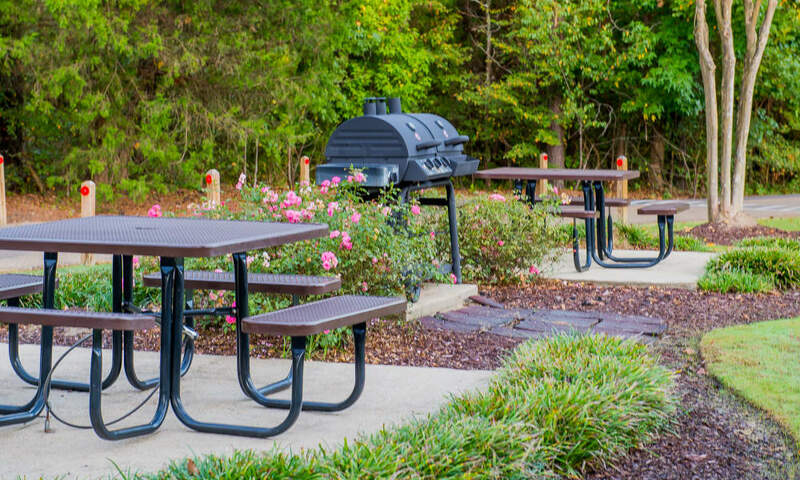 We’re conveniently located near Ross Barnett Reservoir, which places outdoor recreation and natural serenity at your front door. 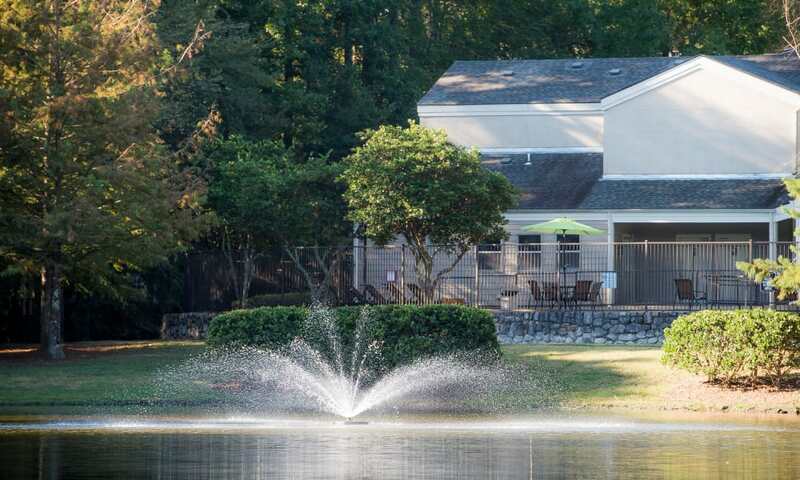 Within the community, you can take some laps in the outdoor swimming pool or take the dog for a walk around the 3-acre pond with a winding walking trail. 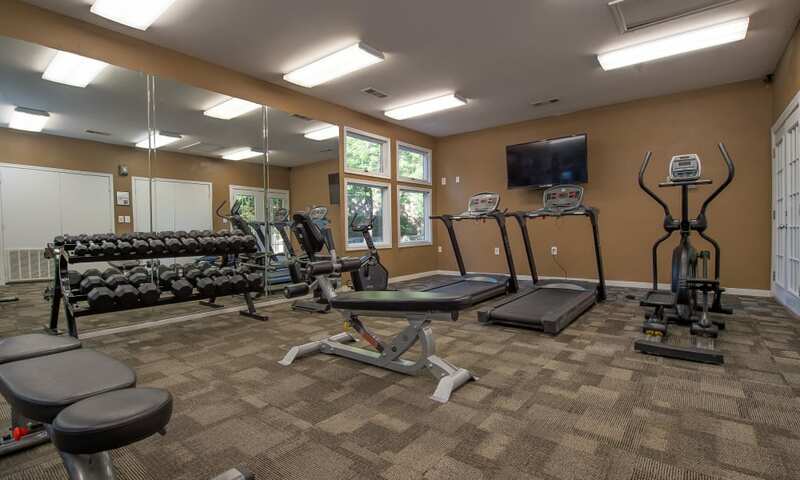 Get in your daily workout in at the 24-hour fitness center during the morning hours and free up some time after work for relaxation. 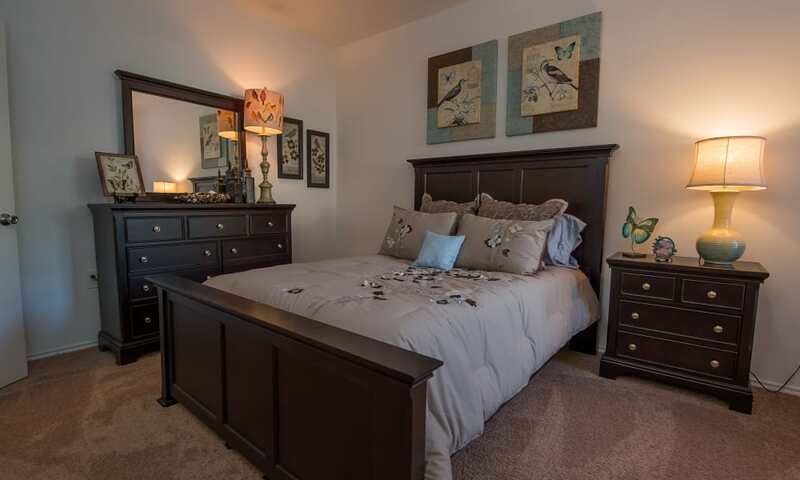 Begin picturing yourself at The Pointe of Ridgeland. 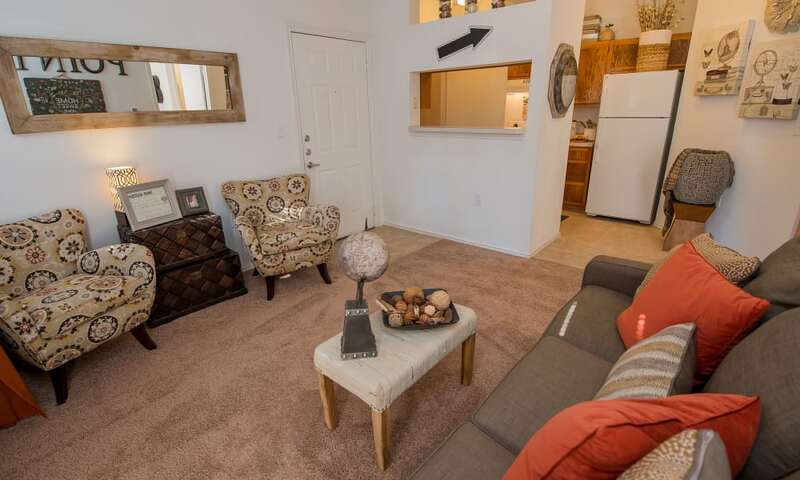 After you’ve clicked through our photo gallery, contact us to arrange an in-person tour today.